Facebook and Twitter were in their infancy. Instagram and Pinterest had yet to be created. And the thought of getting paid to post on social media was absolutely ludicrous. Completely insane. Totally bananas. Boy, how things have changed. Now making a living on social media isn’t a pipedream. In fact, making GOOD money on social media isn’t a pipedream and today we’ll talk about ways you can do it. What Kind of Social Media Jobs are There? 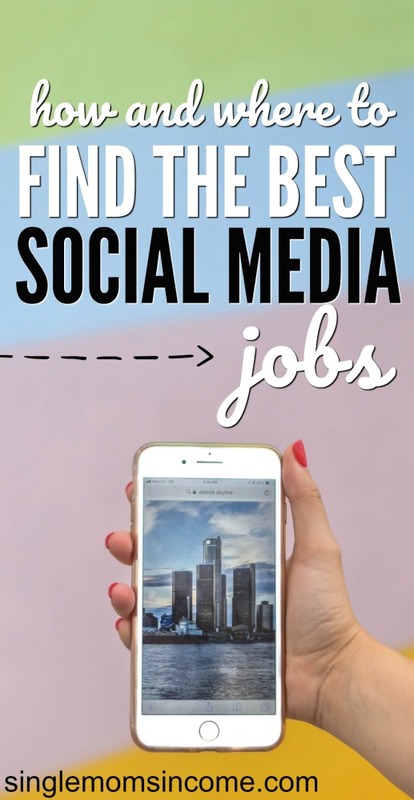 “Social media jobs” is a very broad phrase and can mean several different things. When you read the phrase “social media job” I’m betting this is what you think of – working for one company and managing their social networks. And you’d be right to think that, because these types of jobs do exist. 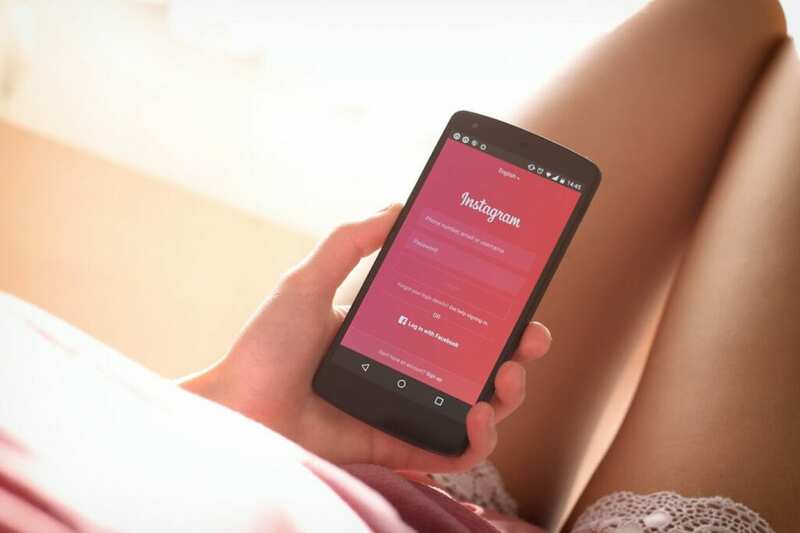 Let’s say you spend all day on Instagram. You’ve grown a massive following, are awesome at stories, have helped a friend’s business get stellar results with ads, and you know how to interact. You’re a freaking Rockstar. 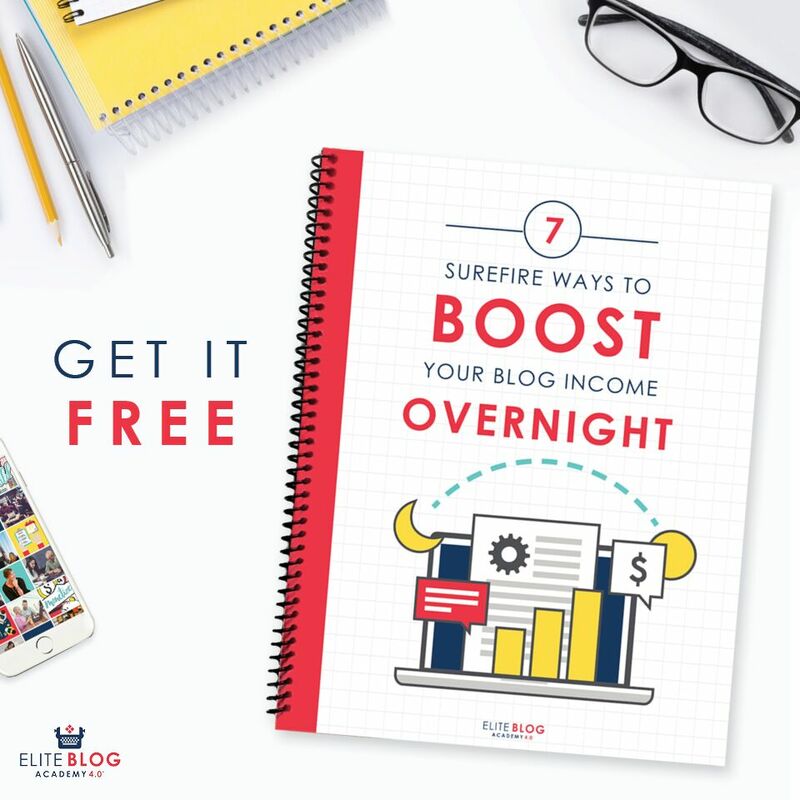 You might not care about any of the other social networks which is perfectly A-OK.
You can make more money by specializing in one specific area and driving really good results for your clients. Maybe you don’t feel capable of growing a social network but you’re great at customer service. If so, don’t worry! You can find social media work too. Some companies will hire people just to respond to comments and messages. 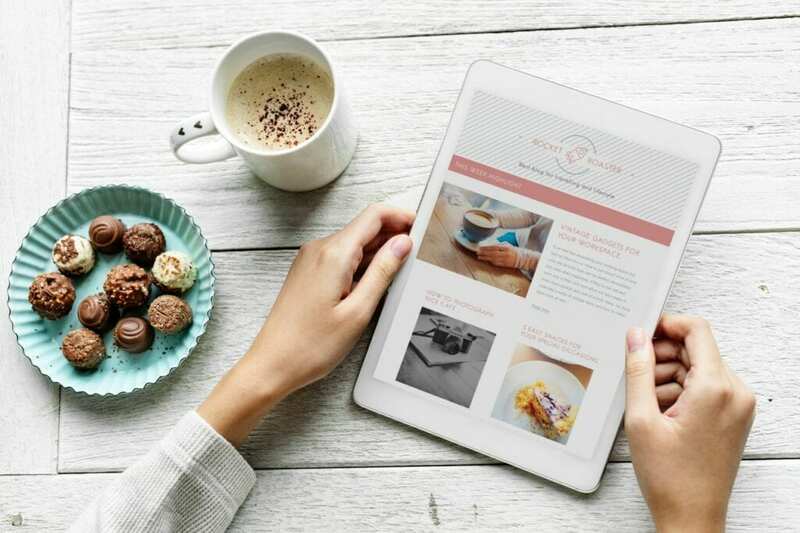 I’m willing to be that every time you log onto Facebook, Instagram or Pinterest that you’re met with a ton of ads aimed at your interests or browsing history. Well, a person has set up these ads. And if you’re willing to learn, you can be that person. Now that we’ve covered some of the main positions you’ll find, let’s talk about HOW you will find those jobs. To search for social media jobs just enter “social media” in the what section and “work form home” in the where section. The ProBlogger Job Board is where bloggers and online businesses post their openings. 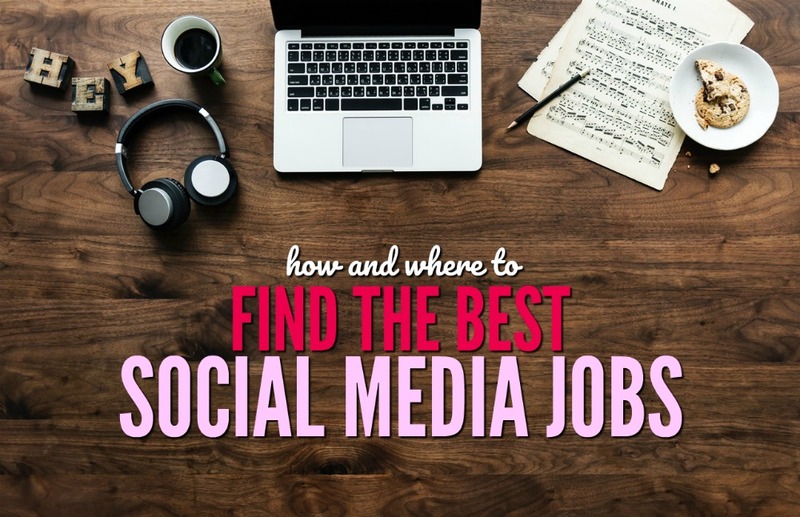 You’ll see a lot of writing jobs on here, but you’ll also see social media jobs listed occasionally. I recommend checking this job board each morning so you can be one of the first to apply to a new job opening that interests you. Mashable regularly has high quality job postings, some from really big brands. There’s a mix of both work from home and location dependent jobs. You can check out the current social media jobs on Mashable here. If you’re wanting to get your feet wet and gain some experience to put on a resume you can find internships with small, medium and large size companies here. Just keep in mind that most of these are unpaid. Anyone who knows me knows that this is always my #1 recommendation. Finding your own clients, while a bit tough in the beginning, is ideal for a couple reasons. 1) You reach out to businesses that YOU want to work with. You’re not accepting a job you don’t really want to do just because they have an opening. 2) Over time, going this route generally means more money. I’ve wrote about this SO many times that it’s just too much to cover here. 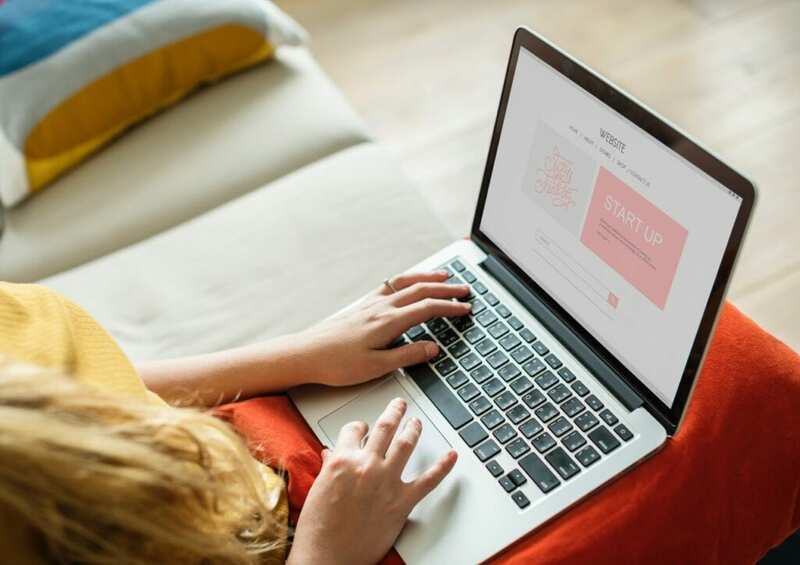 The basic concept is that you narrow down who you want to work with and then email those businesses introducing yourself and offering your services. The last way to find social media jobs is to go directly to one of the companies who hire explicitly for this kind of work. This is last on the list because these jobs typically pay much less than finding your own clients would. However, you might want to work with these companies to gain experience. Or, you may just like the ease of going through one of these companies. 99 Dollar Social hires content specialists to create social media postings for a variety of different companies in different industries. You can apply for a job with 99 Dollar Social here. Now we’re taking a bit of a different turn. Appen offers jobs where you can evaluate the relevancy of posts, search queries, photos and ads on social media networks. These jobs are normally very part time and pay is said to be around $13/hr. You can check for social media jobs with Appen here. Lionbridge is another company that hires evaluators to score relevancy of photos, ads and more on social media. You can check for current job openings here. Belay Solutions hires virtual assistants and part of the duties include social media management. However, this job is NOT JUST managing social media. When you work with Belay you’ll also have to perform other assistant tasks such as data entry, appointment booking, email management and more. You can apply for a position with Belay here. This is another company that hires virtual assistants. Like Belay Solutions, this position is part social media management and a whole lot of other admin duties. The pay is $11 per hour and you can put in an application here. Do you know how you never see a white car on the road and then you buy a white car and start seeing them EVERYWHERE?? Well, this is kind of like that. When you start looking for social media jobs you’ll start seeing them everywhere! If you’re interested in doing social media work now is the time to start building up your client roster. To get the most bang for your buck gain a bit of experience and then find your own clients by looking on job boards and cold pitching. In six months from now you could have a boomin’ social media business.